If you’re considering a combination lock for your property, there are some things to bear in mind. 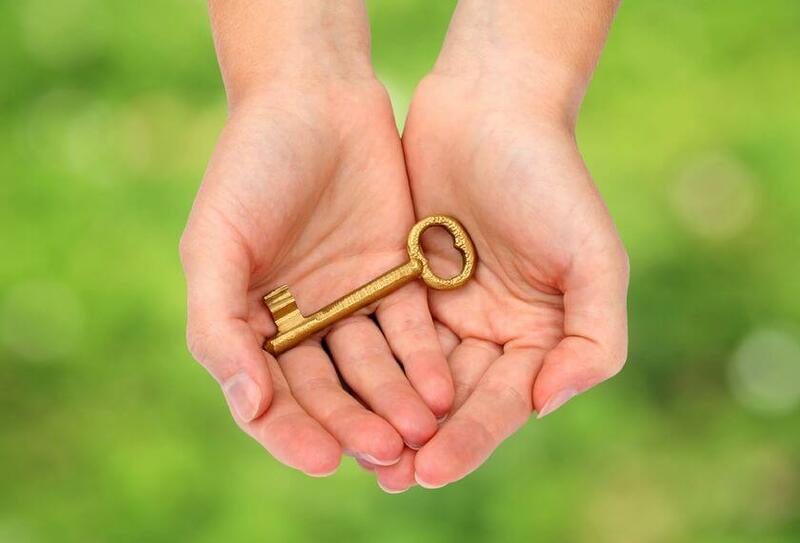 It’s true that with combination door locks you get the convenience of having no key to carry around. 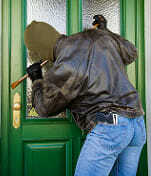 The right type of lock will also make your door secured enough against the average thief. 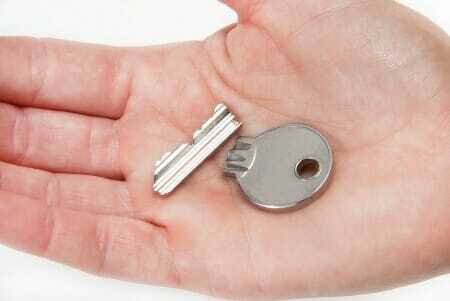 However there are still better choices for security locks out there. 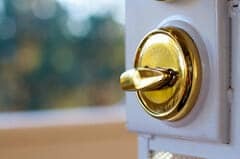 And most important, combination door locks most likely won’t comply with your home insurance requirements (unless installed in additionally to an insurance approved lock). 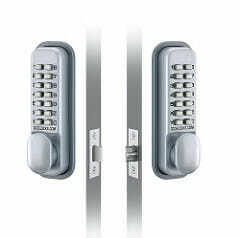 Combination door locks are more suitable for interior home and office doors, garage doors, etc. 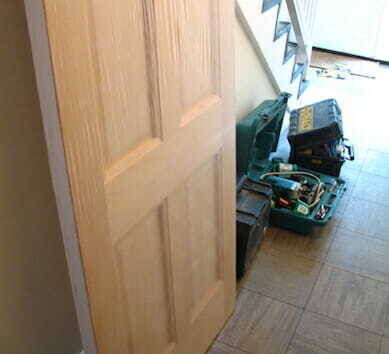 While installed as a second lock on your door they can however provide a reasonable solution too. There are a few different types of combination locks, each one with its own benefits. Most common of all combination locks is the dial type lock, found on bike locks and lockers most often. The other type of combination lock is opened by way of a numerical keypad or push buttons, also know by its name a mechanical lock. 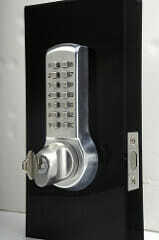 Dial type combination locks also come on doors, where a security key comprised of numbers must be entered in sequence. In order to open the lock, you must turn the lock dial in the correct directions before resting on the numerical sequence. 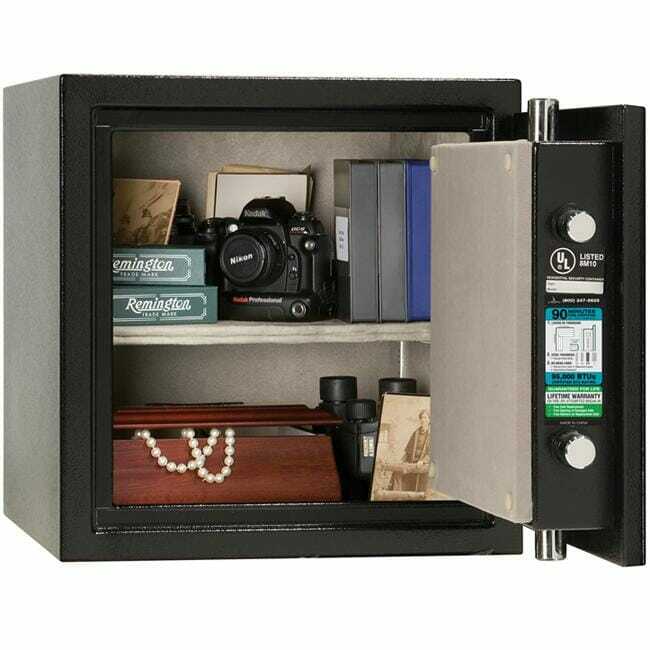 Modern combination locks have also been integrated with electronic controls or numerical keypads. Because these keypads are not sequential you aren’t forced to use any specific sort of password. Using alphanumeric characters works just as well with this kind of combination lock. Electronic versions of these combination locks also operate with mechanisms of other types of locks such as lever and cylinder locks. 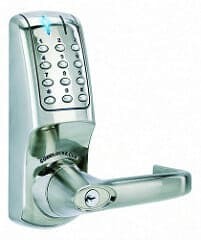 Uses like fitting the lock on a front door may need electronic combination locks to fit the locking mechanism and the electronic components need to be small enough form factor. Using different types of mechanisms helps to overcome this issue. Easy access to any one you give the code to – In more advanced code locks you can also manage multiple access permits and give different people different codes to remotely control entries to your home or commercial estate. 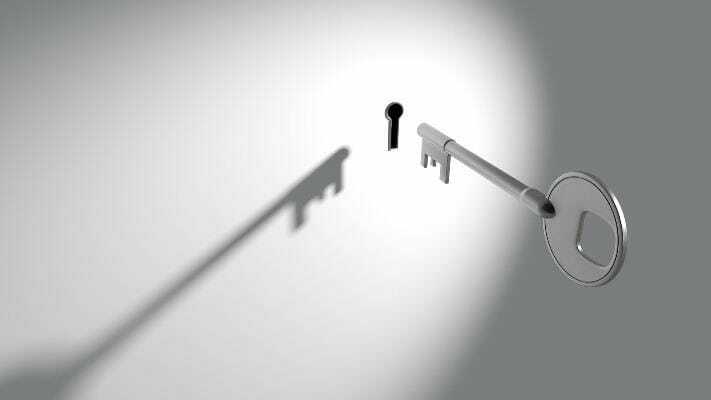 Lock your door or belongings away without needing a key to open it – Without keys to lose, you will also be able to open your combination lock at any given time. Fairly Secured – Combination locks cannot be bumped or slipped if installed properly vs some common locks that could. All in all we always recommend fitting the right lock for the purpose you’re trying to achieve. Therefore also with combination code locks we say there are reasons to fit them on doors or even gates but only when it’s really necessary. 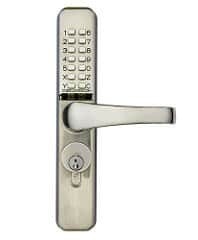 If you need an advice in choosing the right lock please contact us at 020 8226 6866.